One of my favorite series! 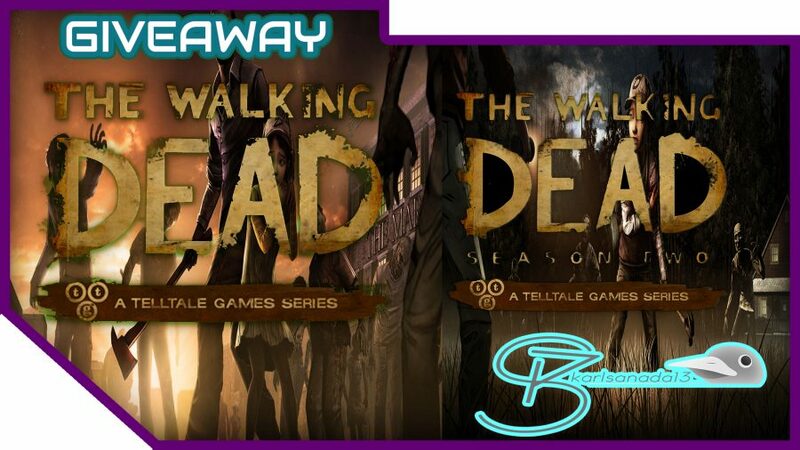 I am going to give away both games of the series since the third season is coming out. Join now!